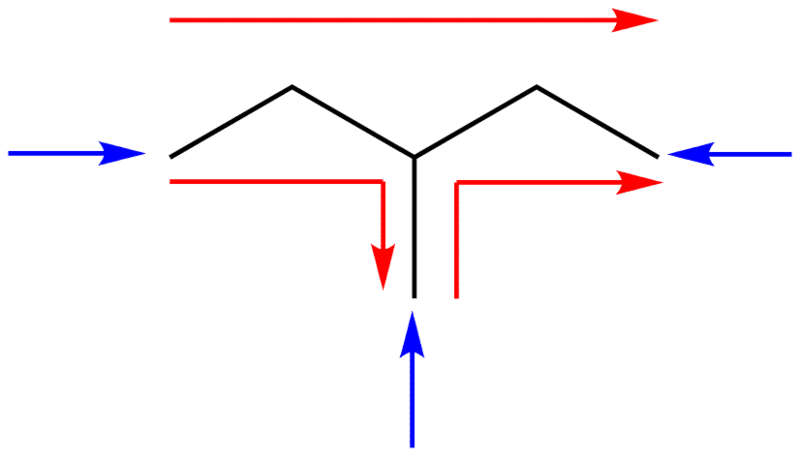 An alkane is a saturated hydrocarbon whose molecule contains only open carbon chains. 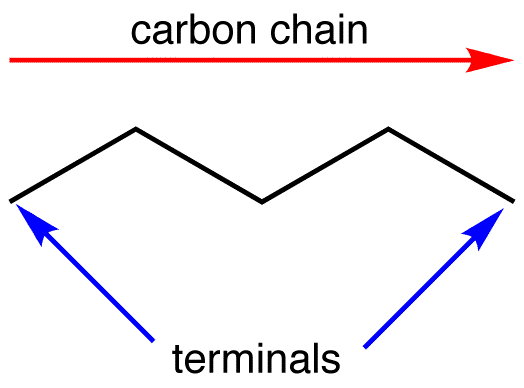 An open carbon chain is one whose terminals can be identified. 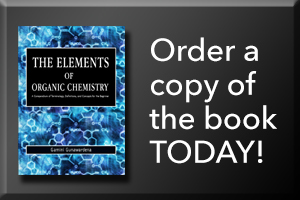 This molecule has one carbon chain and its terminals can be identified. This molecule has three carbon chains and their terminals can be identified.